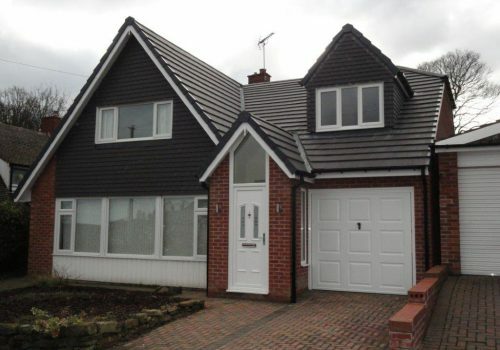 DK Designs prides its self with one of its core services of that of being able to deliver clients with house extensions, renovations and loft conversion that are functional to a family’s needs at the present time and future proofing a house as the needs of the home grows. 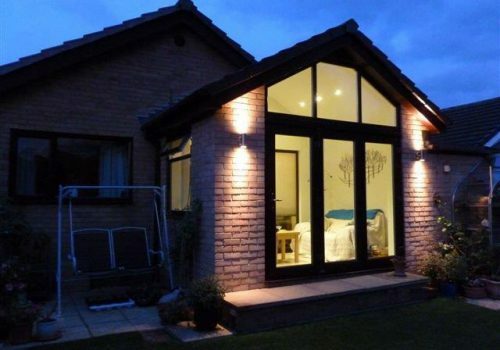 Most of our clients already have their own idea on how to extend their house. We will help you to achieve this by giving practical advice and alternatives that are available to you. Loft Conversions:- An alternative to extending outwards is to extend upwards and turn your existing loft space into extra bedroom(s). These can be quite involved as it will usually be necessary to strengthen the existing ceiling and ensure that adequate headroom for the staircase is provided. Where the new rooms are more than 4.5m above the ground level there are also additional requirements for means of escape in case of fire which include the provision of fire doors and ensuring that the staircase on most cases leads to an external door. We will be pleased to advise you on whether or not your loft space is suitable for this conversion. 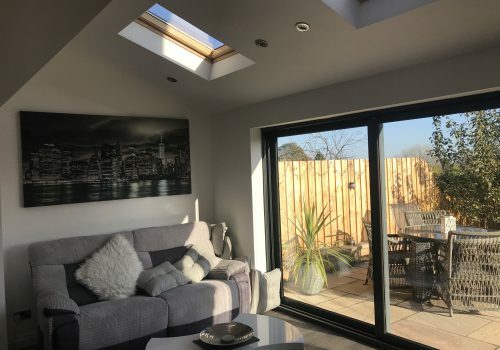 Extensions:- From a single storey extension to a full wrap around 2 storey, we will advise on the best way to achieve the maximum useable space for your requirements with or without the requirement for planning. 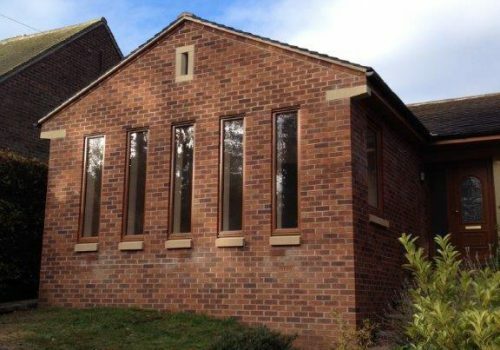 Conversions:- You may have an outbuilding or garage that will be suitable for turning into living accommodation which will often provide a cheaper alternative to extending your home. These will usually require some upgrading to ensure that they are adequately insulted, ensuring no damp and meet requirements of the building regulations.